The 4-Year-Old-Boy Managed To Survive After Being Attacked By Neighbor's American Bulldog. Could It Be Prevented At The First Place? 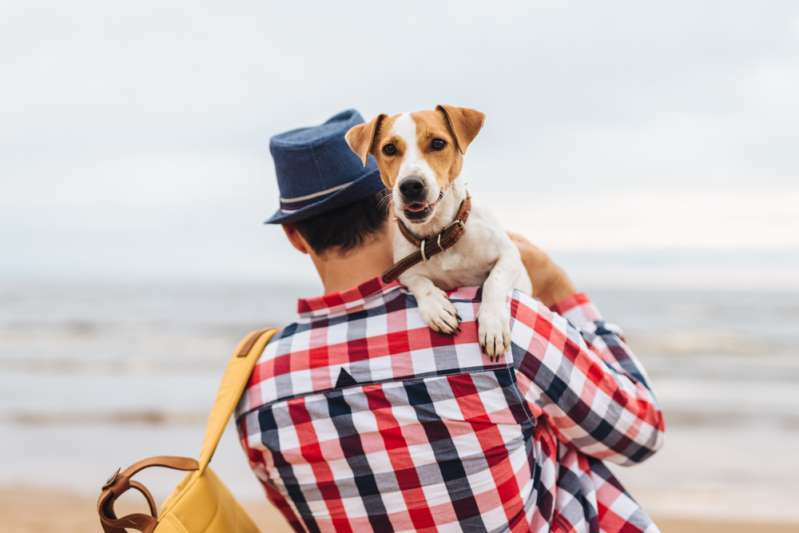 Over the years, dogs have retained their title as man's favorite pets due to their loyalty and companionship. These loving animals can become dangerous, though, if they perceive a threat to themselves or to their human. 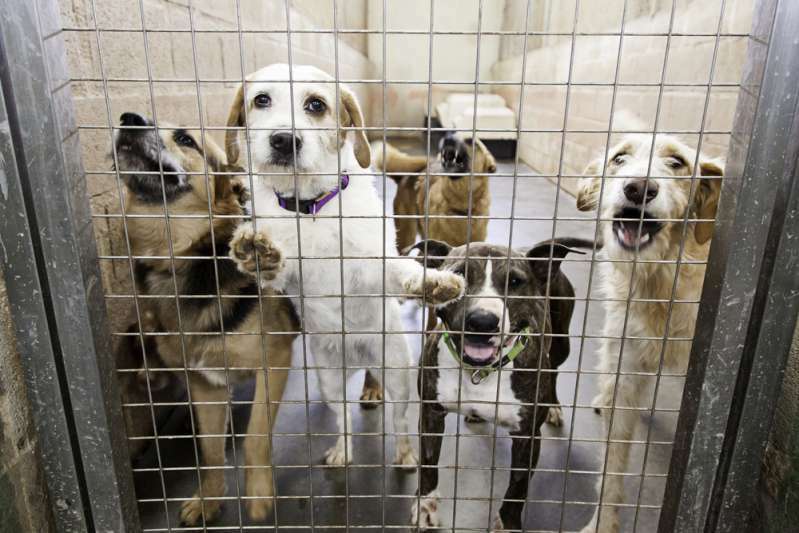 In the United States, about 4.7 million dog bites are recorded yearly. Angus Martin, a kid from Riverstone, spent most of his life in the same neighborhood. On a fateful Sunday afternoon, he decided to have a chat with his next-door neighbor, Sarah Clinch. As Angus and Sarah talked, her dog, 'Keely', lept at Angus. Despite the dog owner's commands, the dog didn't let go. Emergency services were called and Angus was taken to a hospital. The dog, however, was restrained and taken away from the environment. While speaking to Yahoo, neighbors were quick to disclose their grievances. A mother of four, Jessica, revealed that she was always scared of passing by Sarah's house, but that was inevitable because it was on way out of the neighborhood. Angus was lucky because someone was there with him. If he had been by himself, the outcome could have been worse. Preventing dog bites is very important. This is not only for your safety, but the dog's as well, whether it is your pet or not. These animals are primarily lovely creatures but they can attacke when startled, disturbed or hurt. There are points of note in preventing a dog bite. Firstly, it is essential to be conscious of your dog's traits and characteristics. Some dogs are easily startled while others are overprotective. Secondly, dogs should be adequately taken care of. This includes training, feeding, and safety, amongst other things. These essentials keep them stable and friendly. 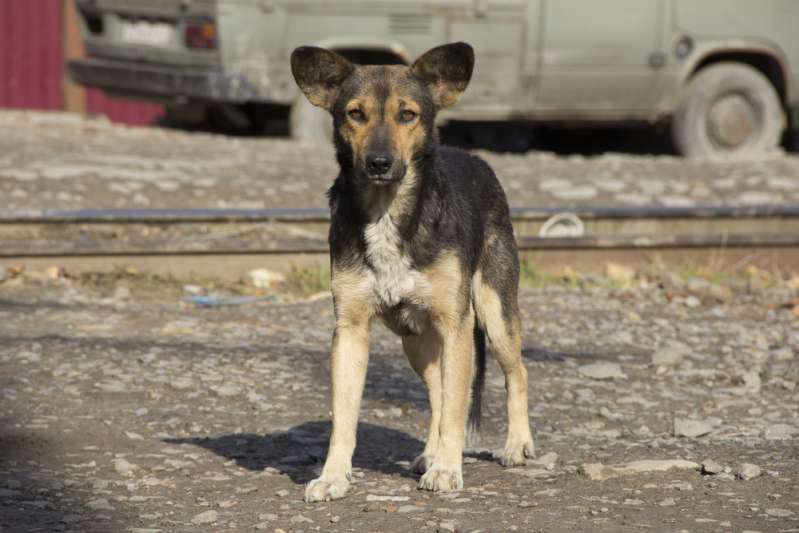 Also, it is important to note that keeping these animals in unfavorable conditions are one of the leading causes of dog bites. Lastly, the primary victims of dog bites are strangers. What should you do when you meet a new dog, then? The most important thing is to keep calm and allow them time to take in your scent. Do not make any abrupt movemens and pay attention to your tone of voice. Dogs can sense panic and their first instint is to protect their humans. Never disturb them when they are feeding or taking care of their puppies. Finally, try to avoid any sort of aggressive games near or with them. We’re glad Angus survived the attack. We wish him a speedy recovery.